UFC 200 was the promotion’s chance at making a huge statement to the sports world. The milestone pay-per-view card had some highs and lows with Nate Diaz and Conor McGregor being moved from the event, but another rematch in Daniel Cormier vs. Jon Jones 2 was inserted. Unfortunately for everyone involved, however, the dramas would start smack in the middle of the three-card fight week. Jeff Novitzky of USADA would announce that ‘Bones’ had failed a drug test, and the scandalous story of UFC 200 began. 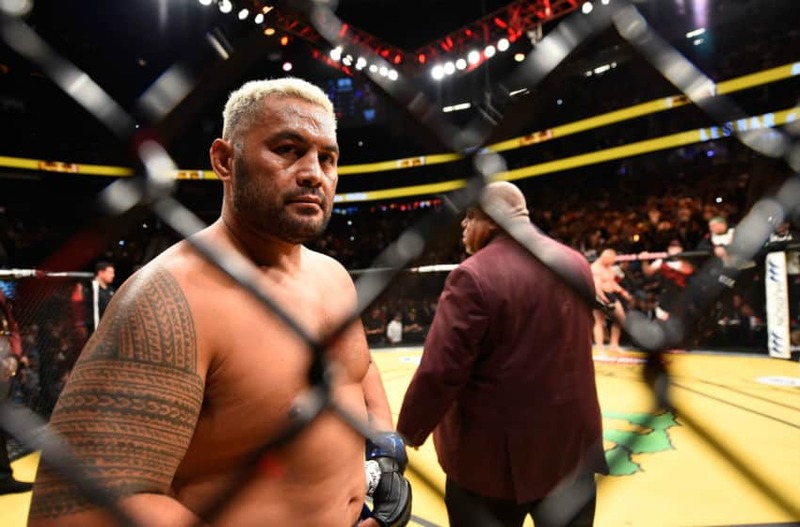 The MMA community lamented the loss of the UFC main event. Although Anderson Silva would step in to lead the charge at the top of the card, we all knew it would never be up to the mammoth task on three days notice. The historic card was somewhat restored, but only temporarily. USADA would strike again, but only after the lacklustre UFC 200 card had transpired. World Wrestling Entertainment superstar and former UFC heavyweight champion Brock Lesnar defeated Mark Hunt in the co-main event at UFC 200. 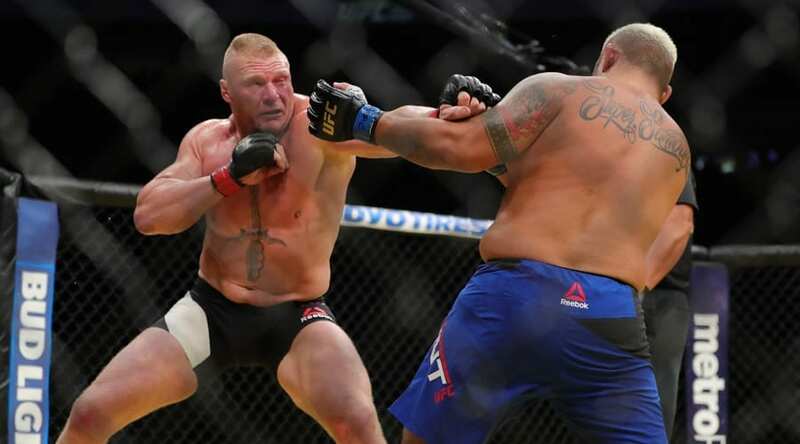 The damage of the 137 strikes landed on ‘The Super Samoan’ showed as a swollen Hunt paid respect to the returning Lesnar. That respect would be short-lived, and soon turned to resentment and anger. Lesnar too was revealed to have failed not one, but two drug tests. Hunt would lose his cool, many would argue understandably, taking an aggressive stance against the UFC and USADA. 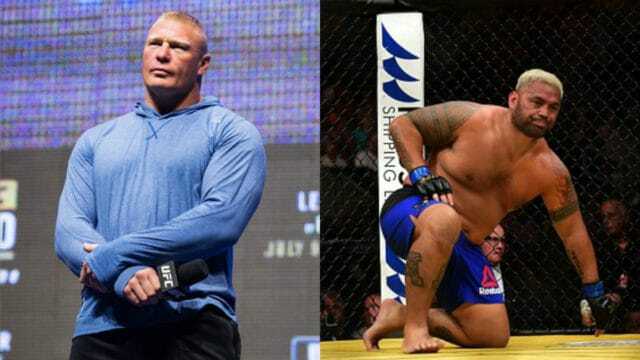 During a number of explicit rants the disgruntled ‘Super Samoan’ scorned his employers and their dope testing partners for giving Lesnar the opportunity to ‘try and kill him.’ To make matters worse, the UFC would not fine Lesnar, and thus squashed Hunt’s request for remuneration from the WWE star’s record $2.5 million purse. USADA did not get the test result back until July 14, according to the UFC. That time frame between the sample collection and the result returning is standard in the industry. However, USADA could have gotten the results back quicker had the agency requested it be expedited. Lesnar’s sample was sent to the UCLA Olympic Analytical Laboratory. Anthony Butch, the lab’s director, told MMA Fighting through a spokesperson that expedited results can return in anywhere from two days to a week. The cost for an expedited result starts at $35 per sample with the cost rising for weekend and holiday testing. The maximum is $450. The report indicates that there’s no guarantee that results will come back quicker with expedition, but they certainly won’ without at least a request. 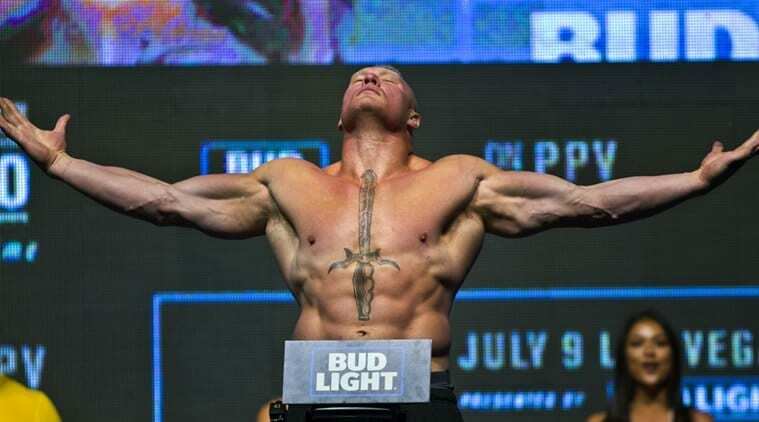 Given USADA’s waiver of Lesnar’s four-month standard testing window for new or returning athletes, would an expedition on his test results on fight week have been prudent? 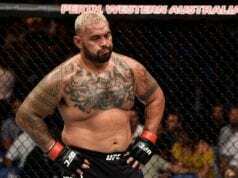 Pretty sure we know what Mark Hunt would say.